Perfect for your pop vinyl collection! Harry Potter and Funko have teamed up once again, to bring you a Pop! straight from the world of wizardry! 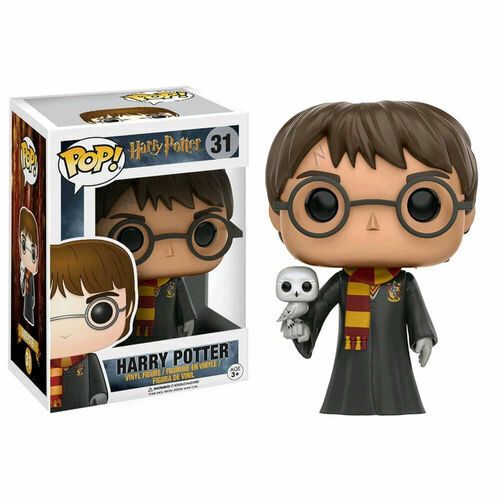 This Harry with Hedwig Pop Vinyl Figure features Harry Potter holding his trusted pet owl, the one and only Hedwig. Dressed in his Gryffindor robe and scarf, he's ready to be the star attraction in your Funko pop vinyl collection.